We choose doTERRA Essential Oils because they are pure and this company has more ethics than any company we know. doTERRA Essential Oils Certified Pure Tested Grade, every single batch of oil is put through a rigorous testing process, nothing leaves doTERRA unless it’s perfect which is why we know it’s pure essential oil. No fillers, fake fragrance or synthetic ingredients to be seen. All doTERRA oils are ethically sourced and the plant is only picked at the very best time in the best country it’s grown. WHERE CAN I PURCHASE DOTERRA? 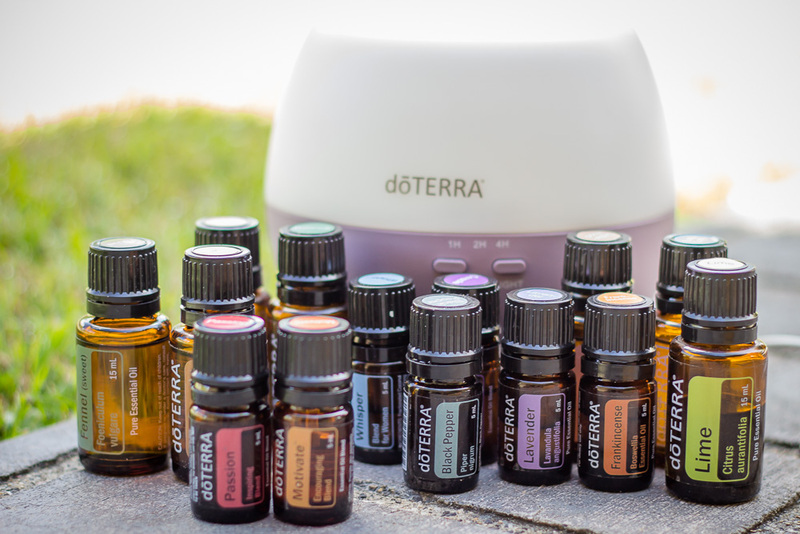 You can purchase your doTERRA Essential oils at full retail price direct from our doTERRA shop, but we think the best way is to set up your own wholesale account. We would love for you to become a part of our Oily Tribe and purchase your oils at wholesale price. This will save you 25%. You do NOT need to place an order every month or on-sell to friends or family, you simply get to save 25%. There really are no hidden clauses (which is another reason we love the company). HOW DO I REGISTER & SAVE 25% ? Click on the ‘JOIN doTERRA’ button to join our team, and then follow the simple steps we’ve set up below for you. Wellness Advocates and Wholesale Customers have the opportunity to earn Free and Discounted Products every month on the exclusive Loyalty Rewards Program. One monthly Loyalty Rewards Order totalling 125pv or more that processes on or before the 15th of each month will include a free product! oils with additive-free lifestyle – Why Choose Essential Oils?